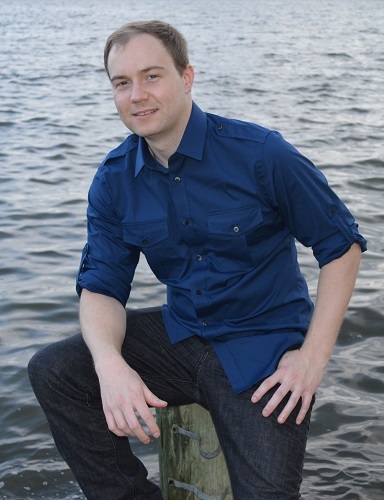 Zac Johnson is a Legend among affiliate marketers. He’s been into online marketing since the ’90s. 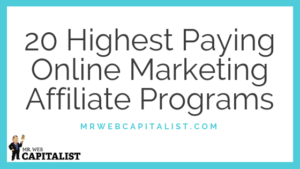 If you’ve ever searched online for affiliate marketing blogs then there’s a high chance that you’ve stumbled upon one of Zac’s blogs. 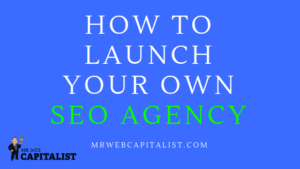 In this interview, he’s going to talk about how he started his business, the must-have tools in online marketing and a few SEO secrets. 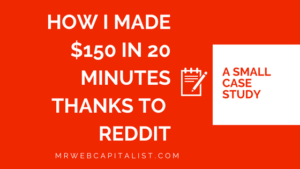 I’ve successfully been making money online for over 20 years now. All self-taught, and I have the pleasure of working from home. For the most part, the focus of the business is through lead generation, SEO, affiliate marketing and starting/generating new business online. 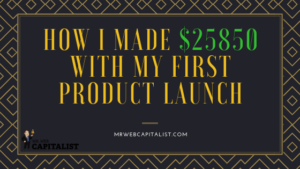 I first started making online back in the mid-late 90s through Amazon.com and their affiliate program, and also creating banners for people in the AOL Web Diner chat room. You can read the full story and see some of my earliest checks here. The great thing about working online and for yourself, is that you never know what the next day might bring. 2-4 days a week I will wake up around 6am and play basketball for a couples, then I head back home and work for the next several hours. This can be anything from email, blogging, working with advertisers, tweaking ad campaigns and everything in between. Ten years ago I decided to launch ZacJohnson.com. This was one of the best decisions I have made for the business. Becoming my own brand has done wonders for the business and opened up a whole new world of opportunity as well. This collective decision is probably what has brought in the most money. How many websites do you operate? Around five main websites that I focus most of my efforts on. Around 500+ domains/sites that have built up in my accounts over time… but not really ones I maintain or focus on. How to keep track of everything? It’s continually a mission to do everything. This is also why it’s important to focus your efforts on where they matter most and get the best ROI. Automation, software, outsourcing are all beneficial in this process as well. Do you outsource jobs as writing articles? Maybe you have a virtual assistant? I have a couple people that outsource projects/work to, but if it says it was written by “Zac Johnson”, then I wrote it. Other tasks I will outsource are content writing for non-branded sites, design work, WP customization, outreach and video/script work. How do you choose topics to write about? Is it purely keyword research? 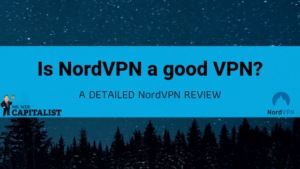 For the most part, these days I’m either writing reference articles (that are evergreen and useful for my audience) or personal stories that can be used as motivation or case studies for others. When you look at all of the content on the internet today, there really isn’t a need for new content – unless you can provide more value than what is currently out there. 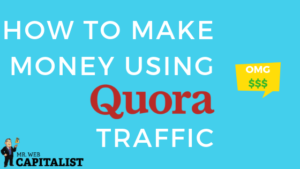 I personally still like to mess around with SEO and get free traffic from Google. My sites get thousands of visitors per day for free. 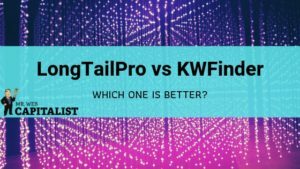 Which tools do you recommend for keyword research? I personally like Ahrefs. 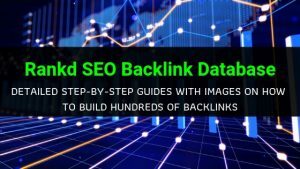 It’s one of the best tools out there and has the best in-depth tools and reports for SEO and competitor analysis. It will cost you some money, but it’s worth it if you want to grow a real site or business. Care to tell some less-known SEO secrets for our readers to implement? Online marketing is great because anyone can make money online, no matter their age, where they are, or their skill level. This is something that can be self-taught, and if you put in the time, work, and effort, it can completely change your life. What’s the hardest thing about being an entrepreneur? Consistency and always keeping yourself motivated. This is especially true for anyone that works from home. When you go to a job, you are expected to work and will get yelled at or fired if you don’t. When you are the business, you are also the boss, all wins, failures, and everything in between as well. Which is your favorite moment in your business? 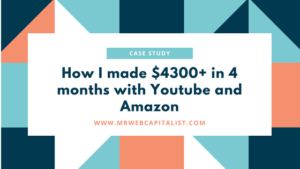 I would lump all of this together in the overall experiences that I’ve had as a result of running my own business and blogging sites. This would cover everything from the financial aspects, to the traveling around the world and speaking at conferences, to being able to spend my time when/where I want. I don’t actively read many blogs any more. I will come across the best stuff in social media as it gets shared around. However, I do make it a habit to visit drudgereport.com at least once daily to see what is going on in the world. 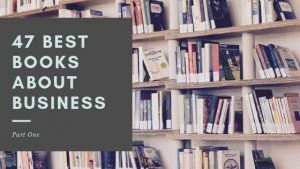 Which books about business would you recommend to our readers? Honestly, I really don’t read any books. 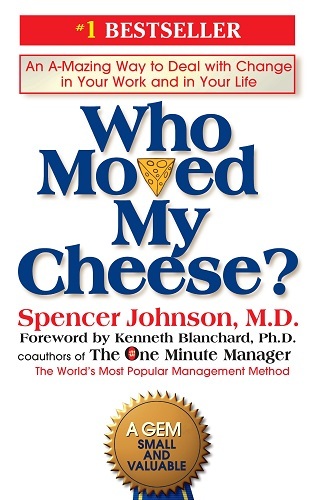 “Who moved my cheese?” by Spencer Johnson is a quick and easy one for anyone else that doesn’t like to read. It covers the mentality one must take when building something of their own, and how to adapt with the changes around them. 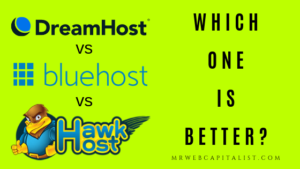 Internet marketers will need a web hosting solution (like Bluehost or WP Engine), a mailing list solution (like AWeber or MailChimp), and plenty of lead generation tools (such as OptinMonster or Leadpages). Everyone makes this out to be some ridiculous lifestyle where you work a few hours per week and have your laptop while sitting on the beach. This isn’t the case. I’m working non-stop. 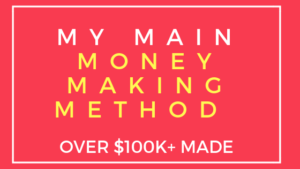 If you are able to master the art of making money online, it’s really all about being able to work how you want, where, and when. Pretty much the same as previous years – which is to appreciate everything and keep moving forward with the business and growing in size. Something I also need to work on is focusing my efforts in better areas and throwing away any side projects that are just becoming distractions. Don’t expect this to be easy. You will fail several times over before you start to see any success. It’s easy to get lost in the glitz and glamour, but you are basically competing against the rest of the world. However, it’s still one of the best business opportunities in the world today! 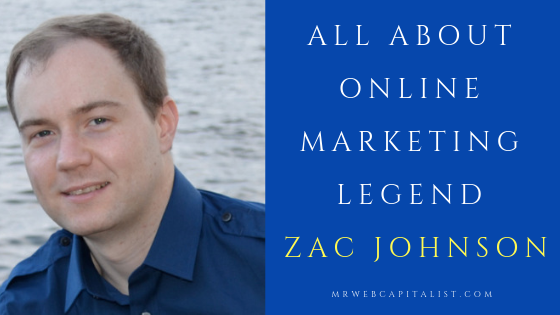 If you liked this interview with Zac Johnson, then read my other interviews with entrepreneurs and online marketing specialists. Or a question to ask Zac?